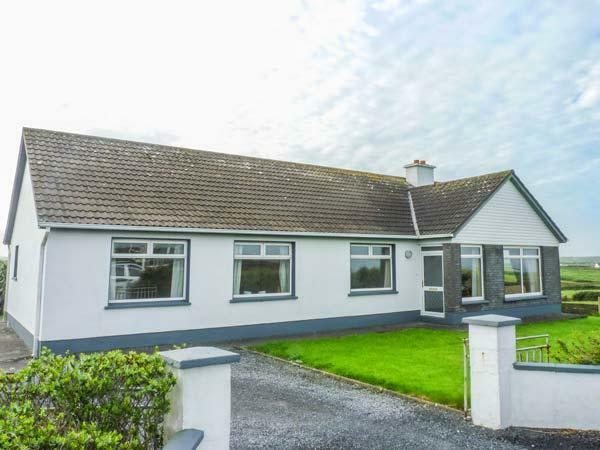 Reviews for Clair House 2 in Lahinch, County Clare and Clair House 2 details, a County Clare self catering cottage with minimum prices from £250. 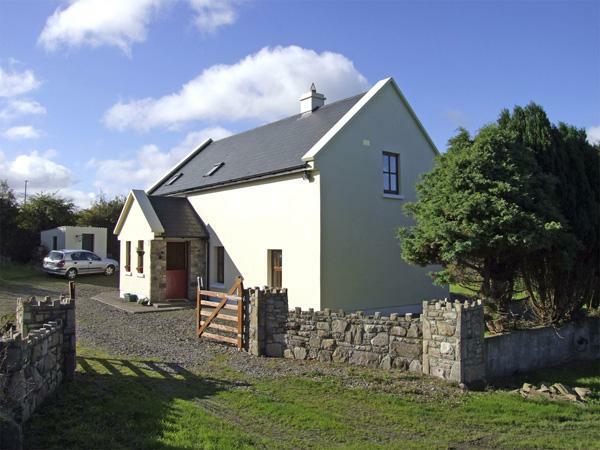 In Lahinch, County Clare, Clair House 2 has 2 bedrooms for 4 people. Clair House 2 is not suitable for smokers. 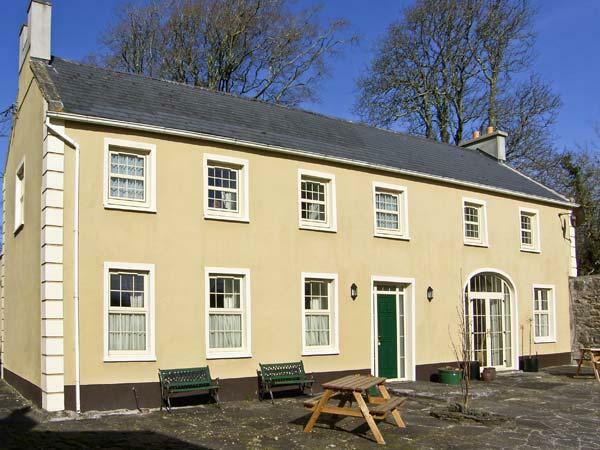 A total maximum of 4 guests can be accommodated at Clair House 2 in County Clare. 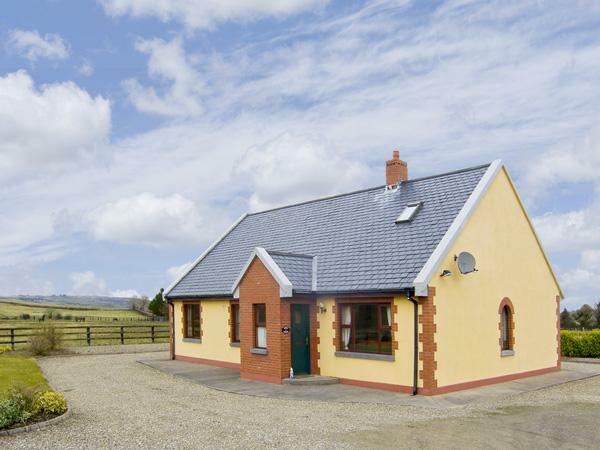 This holiday let in Lahinch, County Clare has 2 bedrooms. 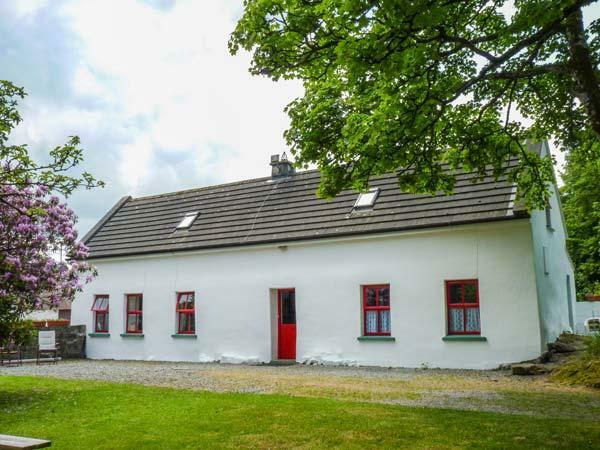 This self catering cottage has 2 bathrooms. 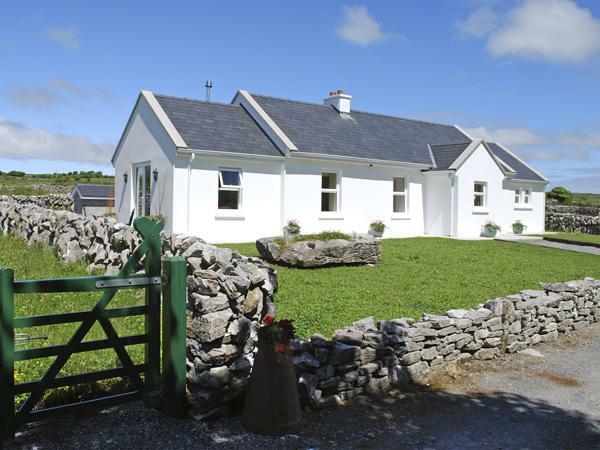 This cottage in Lahinch, County Clare has a garden available. Bed linen included at Clair House 2. Cots for children at Clair House 2. 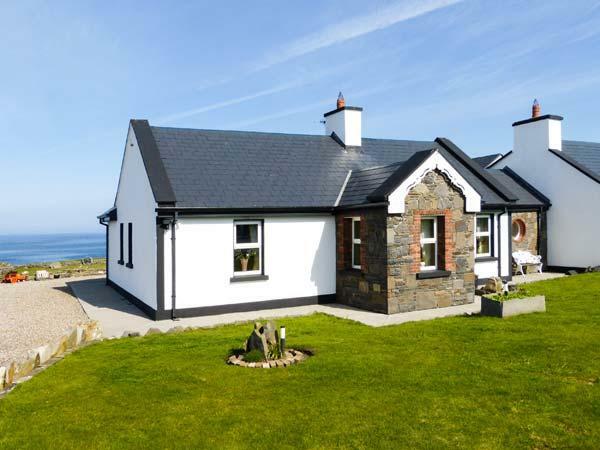 This holiday cottage features high chairs included in cost. 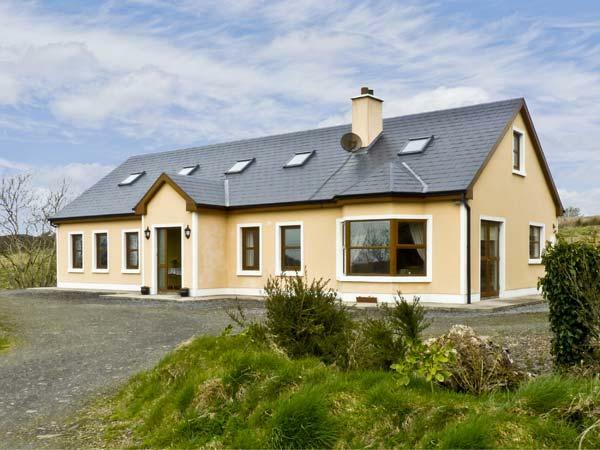 Clair House 2 is a self catering cottage that is on the coast in County Clare. 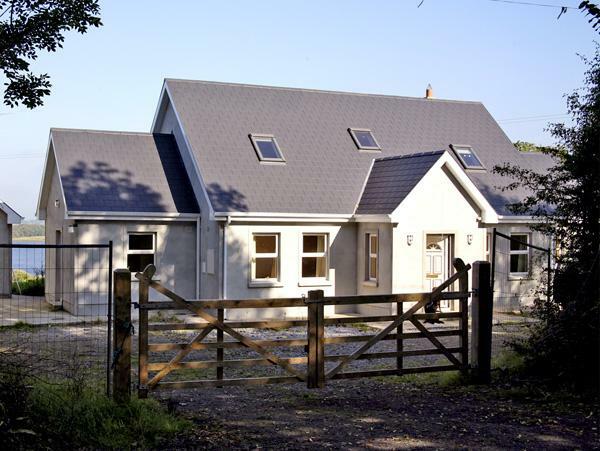 This self catering holiday home has towels included in the cost. A wonderful cottage. The owners met us as soon as we arrived. They gave us a bottle of wine and had great tips on sightseeing, resteraunts, shopping, etc. The cottage is as advertised, warm and comfy. Walk in to town (5-10 min walk) enjoy shopping or dinner. The Burren & Cliffs of Moher are only 15-20min away. My daughter & I went surfing at Lahinch Surf school and loved it. Don't hesitate to stay here. You'll feel like you've made new friends in Lahinch. wonderful clean place to stay. the owner was really friendly and so helpful. 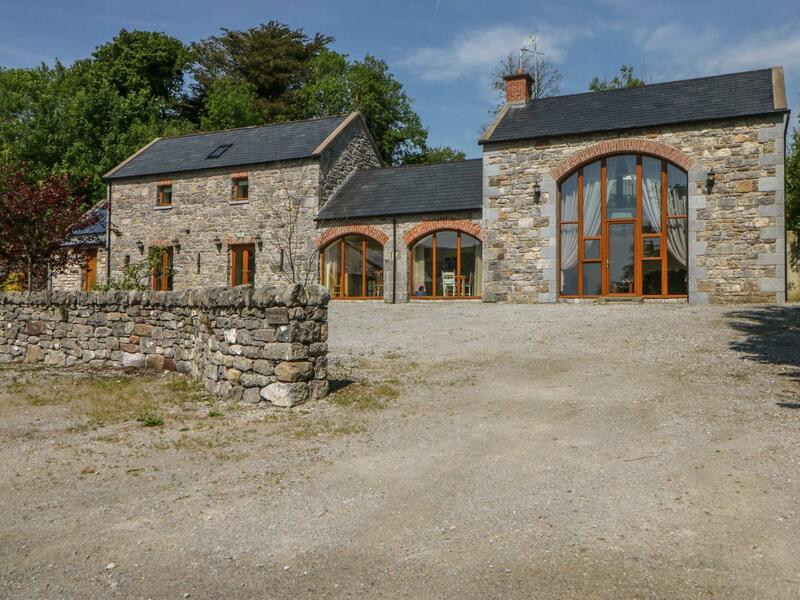 the property was really well decorated and was in good walking distance to a wonderful little village, and beach. lahinch has some wonderful places to eat like the indian and also the shamrock hotel/pub.we really enjoyed our stay. would gladly stop again. thanks again to the owner for a wonderful holiday.